The economy was roaring back to life in 1941 as the nation shed itself from the gloomy cloak of the Great Depression; World War II was heating up in Europe and U.S would be fully engaged in combat by the end of 1941. With the nation’s financial situation improving, so to was coinage production. 1941 was another year of rising production at the U.S. Mint, with more than 1 billion Lincoln Wheat Pennies manufactured across all three mints operating at the time (Philadelphia, Denver, and San Francisco). The exact figures are: 887,018,000 from the Philadelphia Mint (no mintmark); 128,700,000 from the Denver Mint (mintmark: D); and 92,360,000 from the San Francisco Mint (mintmark: S). 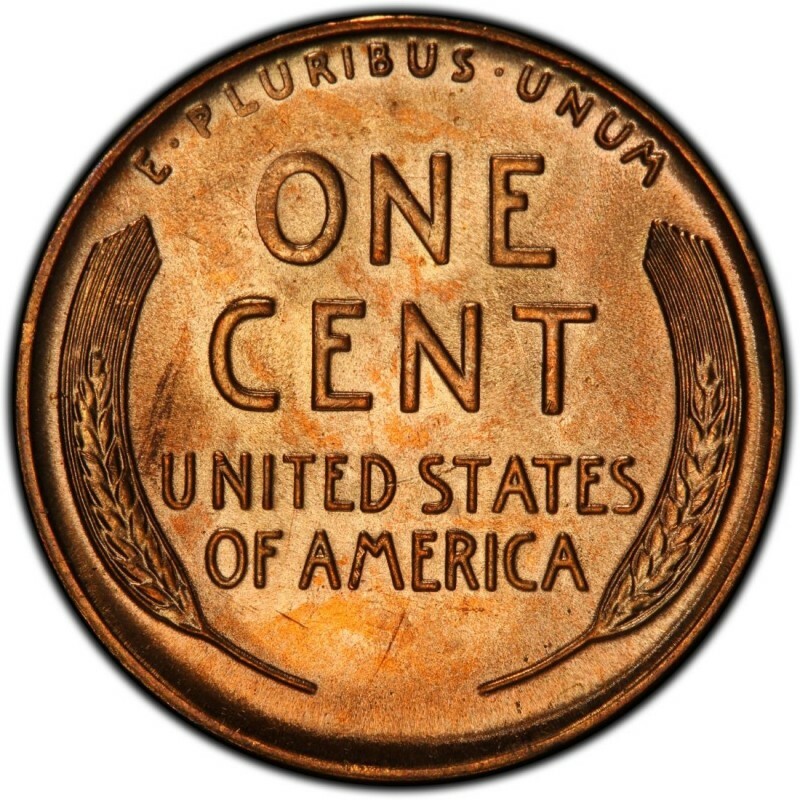 1941 Lincoln Wheat Pennies are extremely plentiful in virtually all grades which makes buying Pennies from that year a fairly rudimentary task. 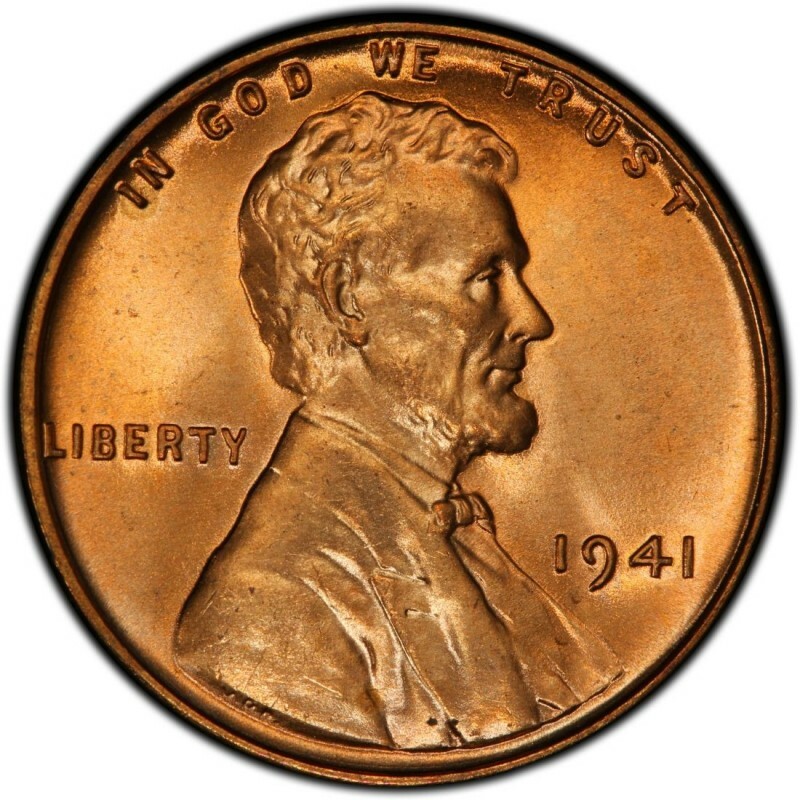 In fact, much like other Lincoln Pennies from the 1940s and 1950s, it is not a rare occurrence to find a 1941 Lincoln Penny in circulation even today, though a good bit of roll searching may be in order to find one. At any rate, buying any of the regular-issue 1941 Pennies can be done inexpensively. Less than 15 cents will fetch you one in just about any of the circulated grades. Mint State 63 examples (on the Sheldon Coin Grading Scale) only cost around $5, though if you need to pay another dollar or so for an example that has spot-free, perfectly original surfaces, by all means do so. The only other variety of the 1941 Lincoln Wheat Penny to search for is the proof issue from that year, of which 21,100 were manufactured. A Proof 63 version can be had for around $75, but if you want a spot-free example with nice, red color, don’t hesitate in paying upwards of $100.